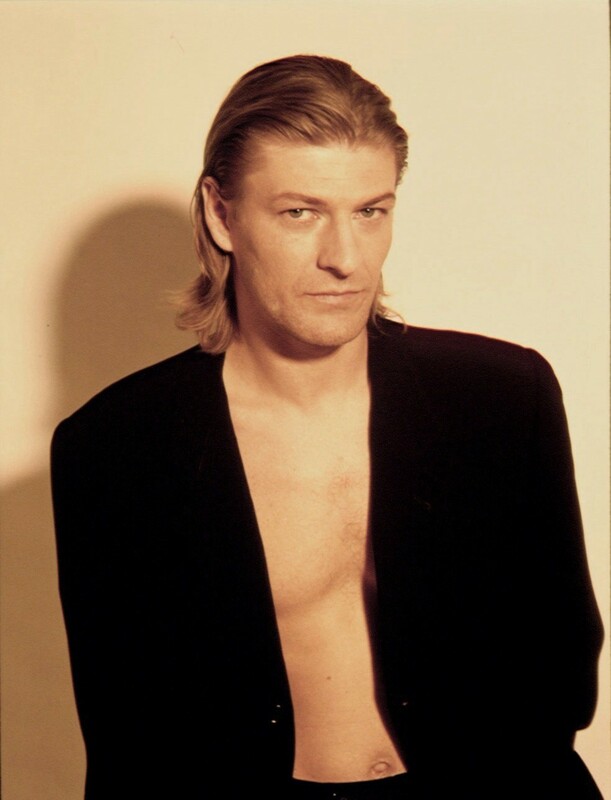 Sean 豆 Shirtless. . HD Wallpaper and background images in the Sean 豆 club tagged: sean bean actor photoshoot shirtless. This Sean 豆 photo contains 商务套装, 西装, 衣服套装, 套装, 西装, 衣服, and 套衣服. There might also be 精心打扮的人, 西装, 裤套装, 裤装, 穿着好衣服的人, 裤子套装, 穿得好的人, 套装, 三件套, and 三件套西装.